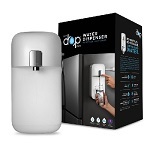 Whirlpool Refrigerator Water Filter Cartridge Replacements CLEARANCE! Which Whirlpool Refrigerator style do you have? Whirlpool Refrigerator Filters make the ice and water from your refrigerator taste great and will also remove chlorine and other contaminants that may be in your water. 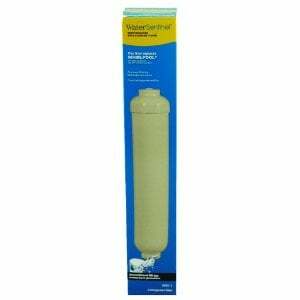 Replace your Whirlpool refrigerator filter cartridge every 6 months. The Whirlpool EDRD101G1W EveryDrop Water Dispenser is a superb economical alternative to filtered water pitchers and bottled water. 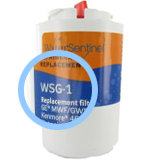 The Water Sentinel WSI-1 is the compatible Replacement for the Waterdrop WD-DA29-1. Special Order. Ships in 32 days.